Here at Lucid Travel, we like to pay close attention to the sports travel industry. 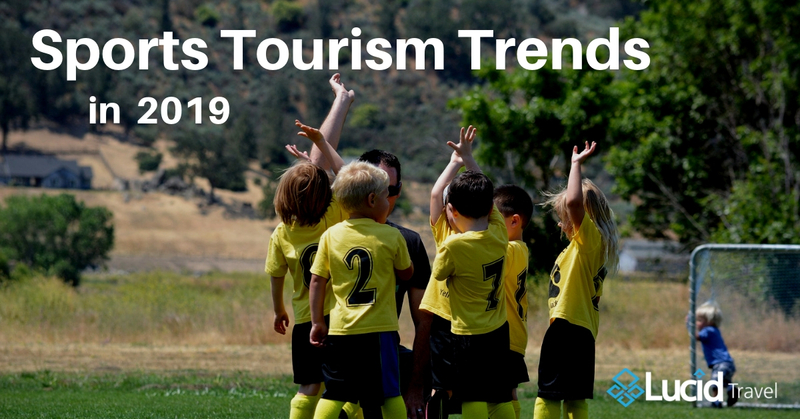 This week, we’d like to share some of the sports tourism trends for 2019 that we found to be worthwhile to know. First is the decline in roofless, mega-facility stadiums. It seems more people are seeking facilities with indoor components since it makes it easier for hosting a diverse range of events. This is unsurprising, considering there’s been a push for bigger events that intertwine sports, entertainment, and hospitality into inclusive, festival-like events. Second, is the role honesty plays in this digital age of social engagement. Destinations are advised to tell the whole story behind why tourists should be attracted to their destination, and where their money should be spent. Regarding social media, community engagement and news should be shared on Twitter and Facebook, while the behind-the-scenes of events, companies, and venues are best suited for Instagram. Finally, trends show that teams are looking for better ways to book hotels. Hotels are often unwilling to pay much to third parties, and using rebates to compensate only hurts the industry as a whole. More people are looking to technology to fix this problem by adopting an automated, trackable, and affordable version of booking. Fortunately, Lucid Travel can help solve this problem. 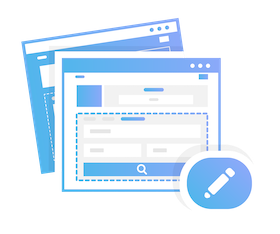 Our service is free to use, effectively eliminates the middleman, and automatically finds the best rates in the market.